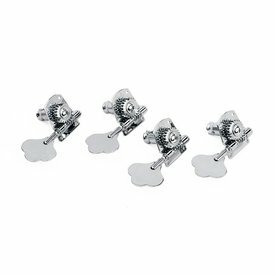 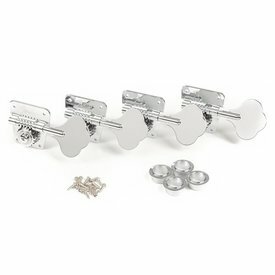 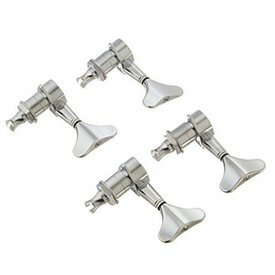 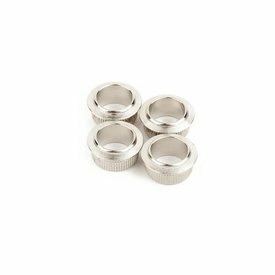 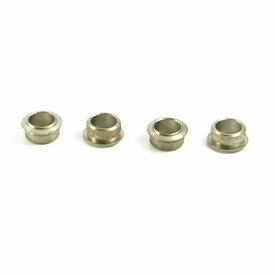 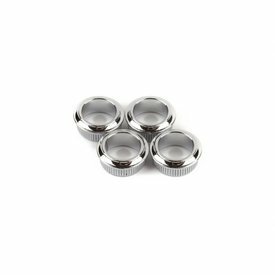 Set of four chrome-plated steel bushings for use with vintage-style bass tuning machines on American Vintage '74 and '75 Jazz Bass models manufactured from 1999-present. 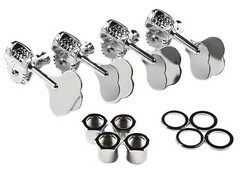 $55.99 This may be in stock for quick delivery; please call! 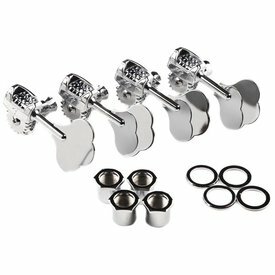 Set of four chrome tuning machine bushings for Standard, Deluxe and American Special basses manufactured from 2001-present.